Wait times, and delays are often part of the deal when it comes to traveling. Luckily, with recent major reconstruction efforts, LAX is fast becoming a more user-friendly and trendy place to shop, dine and spend your time. If you’re traveling internationally, the Tom Bradley terminal now boasts dining options any foodie would be proud to write about. 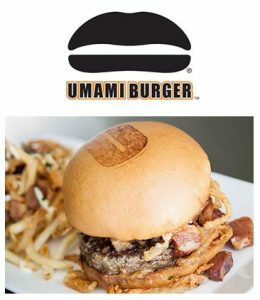 Check out the Umami Burger (located once you get through security,) and enjoy a scrumptious gourmet burger and house-made ketchup/dips. For something a little lighter, head to Terminal 5 where Lemonade boasts a menu full of healthy choices, not to mention a delicious lineup of lemonades. For those early flights, you’ll need a caffeine and/or sugar boost. Not to worry, Dunkin Donuts will take care of both. It is housed at Terminal 4. For a complete list of restaurants and which terminal you can find them in, click here .